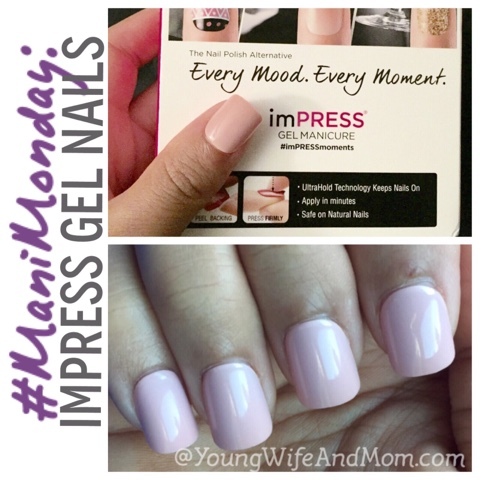 This week's post features imPRESS Gel manicure. These artificial nails have the look of a gel manicure and can last a week. I got these free from a giveaway and decided they would be great for our family portraits yesterday. They were quick and easy to put on and look so cute! I'm already a fan of the imPRESS line but these may be my favorite.